Next time you celebrate, let us help you decorate! Gatherings Wedding and Party Rentals specializes in event and wedding décor rentals. A beautiful inventory of specialty linens, napkins, chair covers, backdrops, centerpieces, themed accessories and more are ready for pickup or delivery to your event. 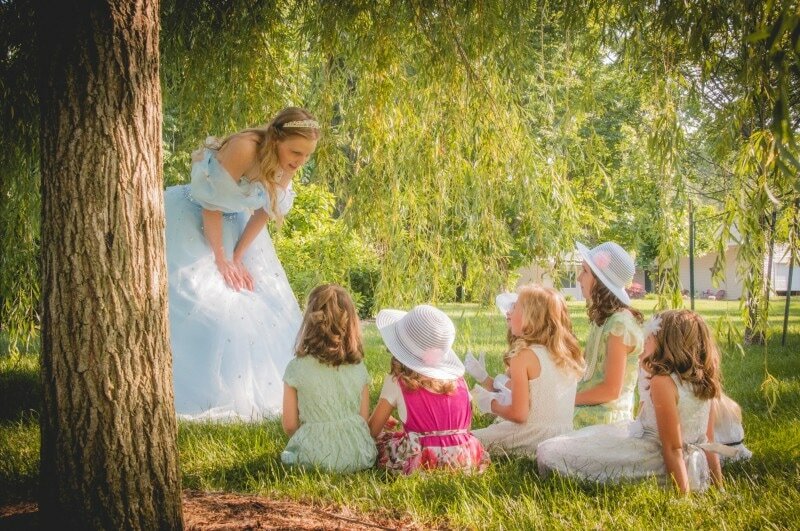 Weddings, showers, special occasions, and children's parties - customized and personalized for you! Contact Gatherings for a free consultation to discuss any of your event planning or decorating needs! 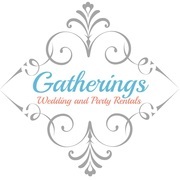 Welcome to Gatherings Wedding and Party Rentals! We have served Indiana and extended areas for over 14 years and have expanded our inventory and services to better serve our clients with all their party needs. We consider it a privilege to offer event rental decor and services for your upcoming occasion. Whether you are hosting a reception for 500 or dinner for two, Gatherings is happy to offer both elegant and fun centerpieces, decor, linens, and more at affordable prices. While we have unique items readily available in all price ranges, we welcome requests to create custom decor. There is no limit to what we can create. When hosting your next special occasion, we want to assist you with your special decor needs, so next time you celebrate, let us help you decorate! 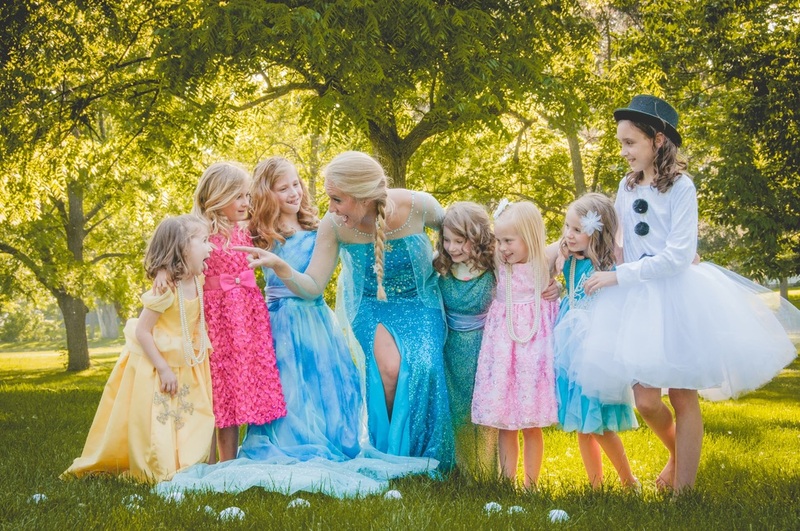 Invite a special guest to your next birthday or kids' event!